I love blueberry muffins. I used to love making them from a box mix as a kid, and they were one of the first things I learned to bake from scratch when I got seriously into cooking while living in Hoboken. I’ve tried a few different recipes for them, but this super simple one from America’s Test Kitchen is my tried and true favorite. 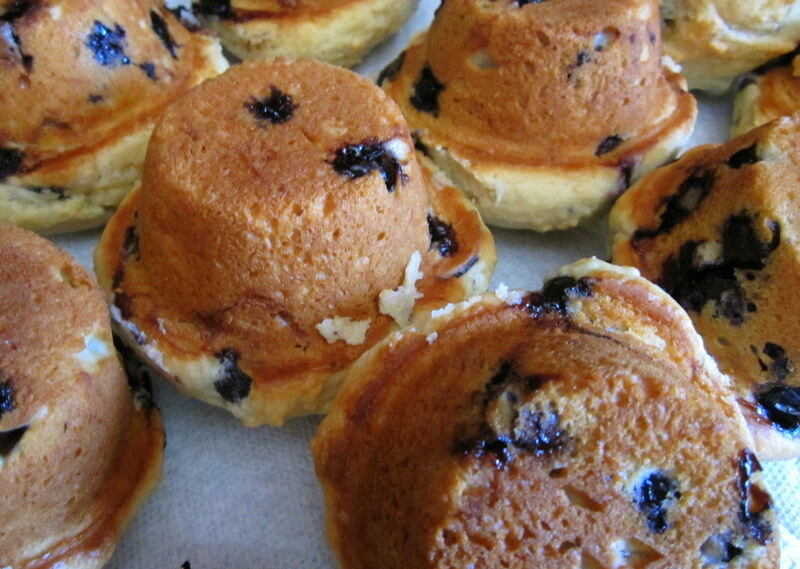 I often buy blueberries in season and freeze them to bake into muffins throughout the year. These muffins (with some nice salty butter) are my favorite Sunday morning treat when Adam and I get up early to watch Formula One Grand Prix events. 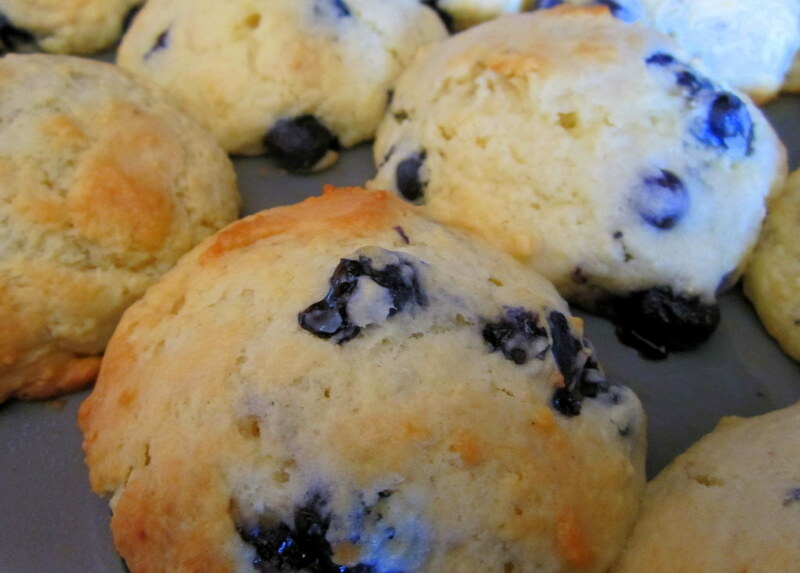 The recipe in the book actually adds lemon to these, but I like my blueberry muffins plain and simple. 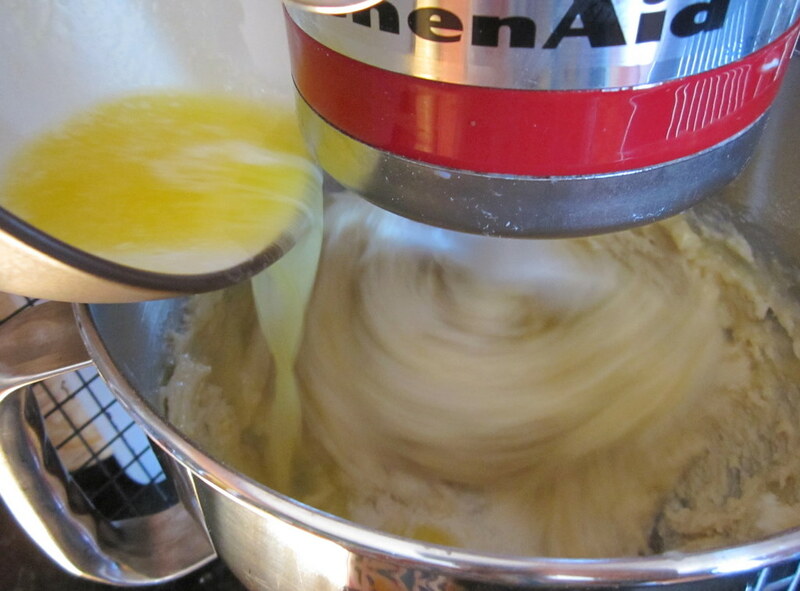 Adjust an oven rack to the middle position and heat the oven to 375 F. Grease a 12-cup muffin tin (Usually I paper, but I don’t like papers on my muffins). 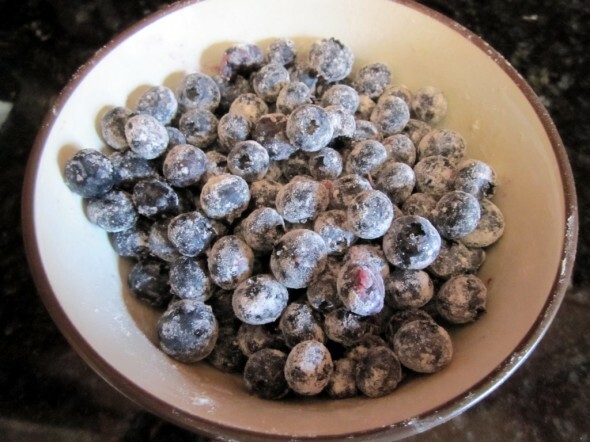 To keep the blueberries from sinking to the bottom of your muffins or turning them blue, toss them in a bowl with 1 Tbsp of flour. Whisk the flour, sugar, baking powder, baking soda, and salt together in a stand mixer bowl (or in a large bowl if you’re mixing by hand). 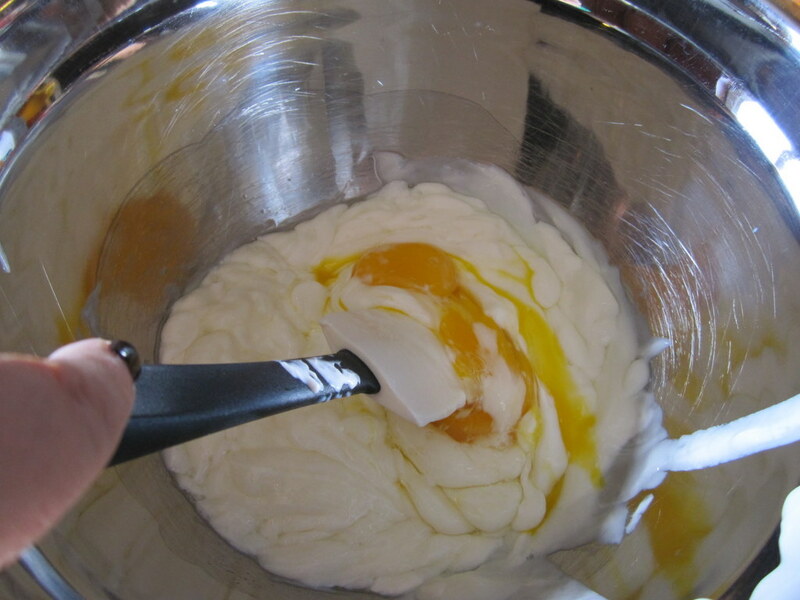 In a medium bowl whisk the yogurt and eggs together until smooth. Gently fold the yogurt mixture into the flour mixture until just combined (with a rubber spatula or mixer on low speed). Then fold in the melted butter. 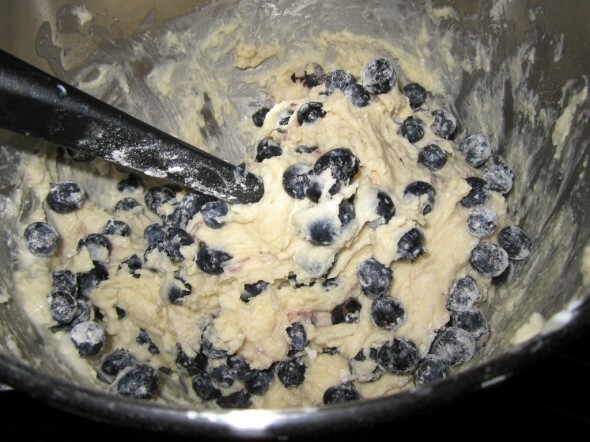 Fold in the blueberry mixture. Portion roughly 1/2 cup of batter into each muffin cup. 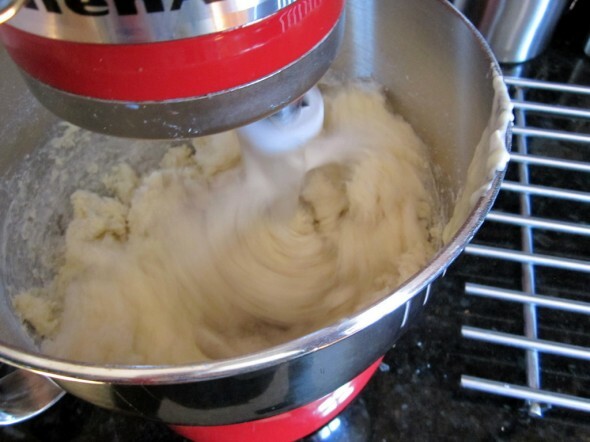 Bake until golden brown and a toothpick inserted into the center of the muffin comes out with just a few crumbs, 25-30 minutes, rotating the pan halfway through baking. 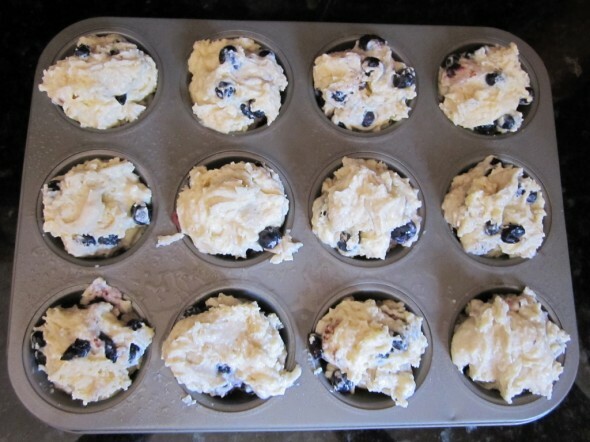 Let the muffins cool in the pan for 5 minutes, then flip out onto a wire rack and let cool for 10 minutes before serving.